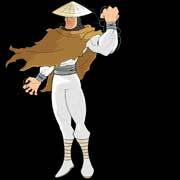 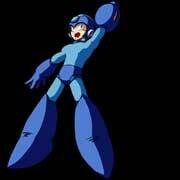 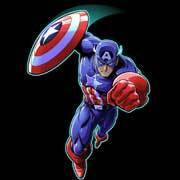 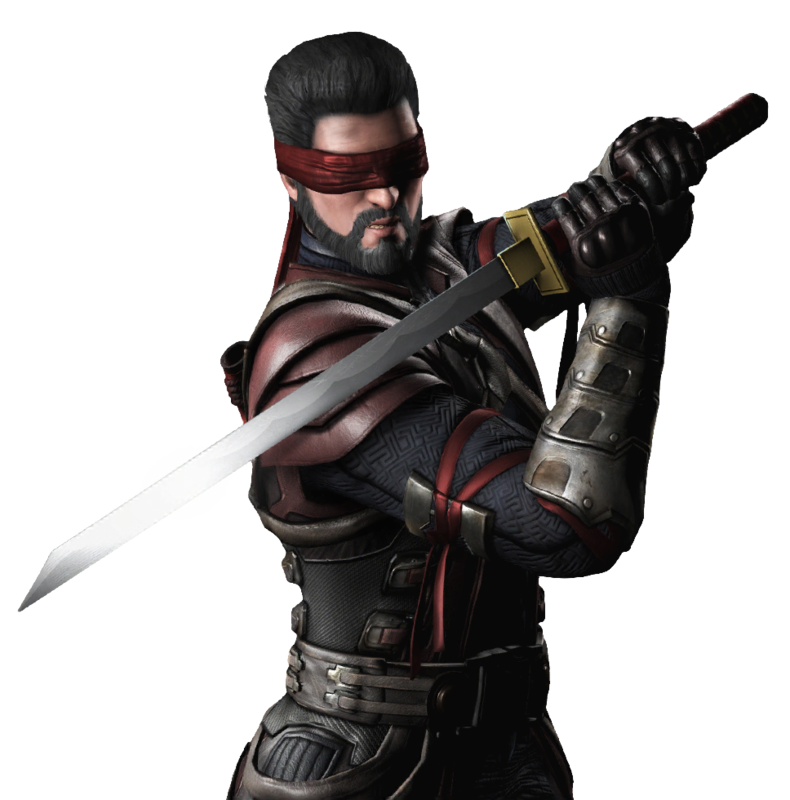 Kenshi Takahashi is a playable character from the Mortal Kombat fighting games and debuted in Mortal Kombat: Deadly Alliance (2002). 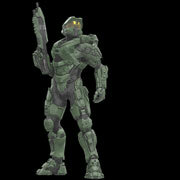 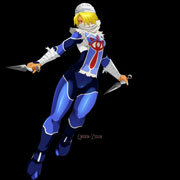 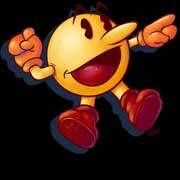 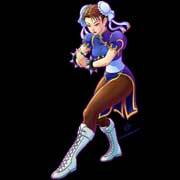 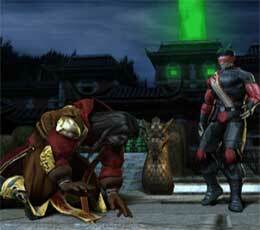 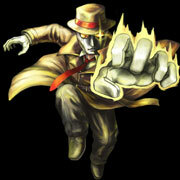 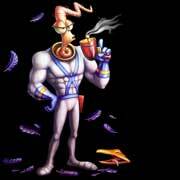 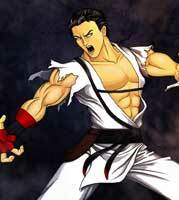 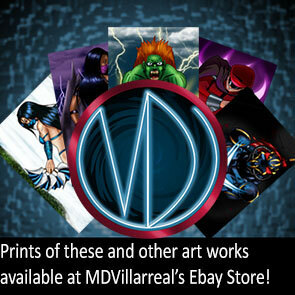 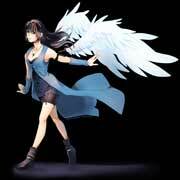 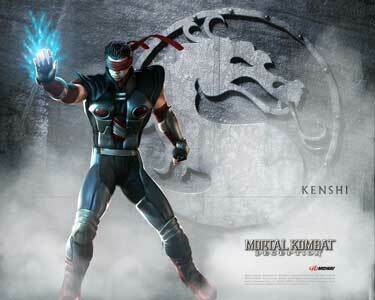 He returned in the direct sequel Mortal Kombat: Deception (2004) and also in Mortal Kombat. 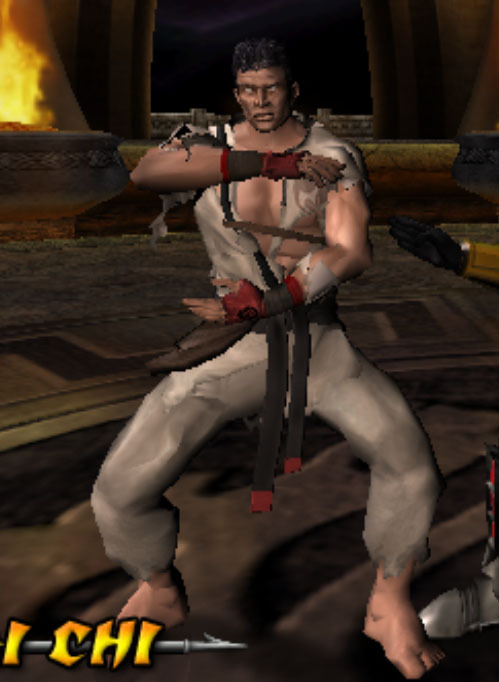 Armageddon (2006). 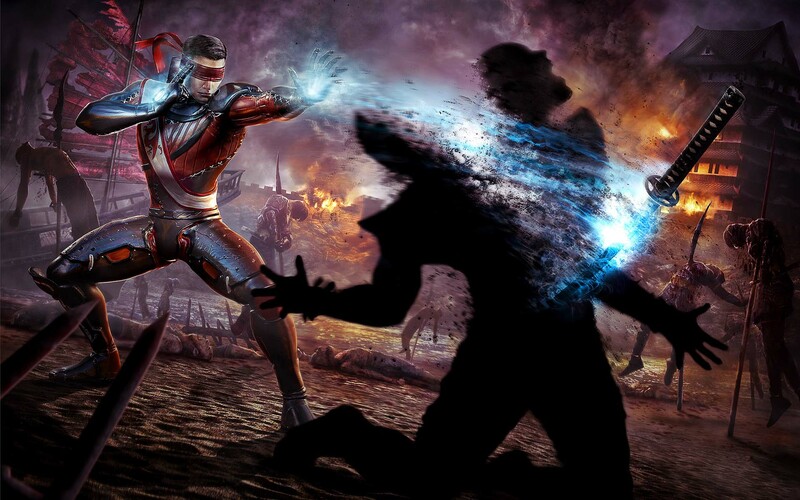 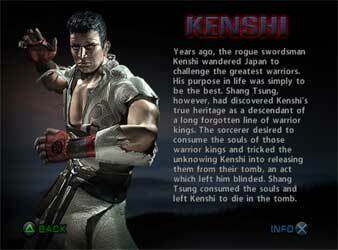 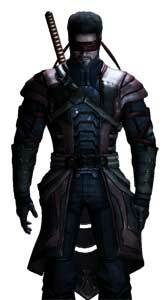 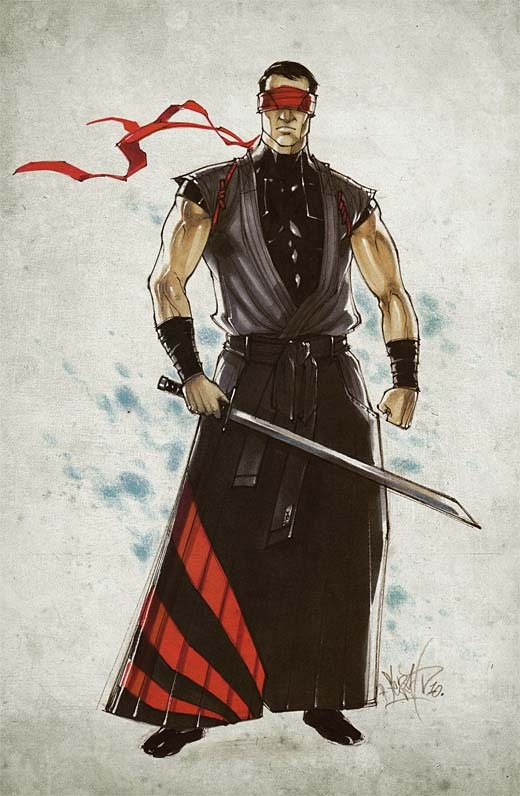 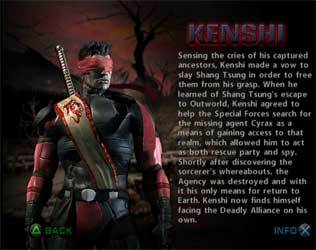 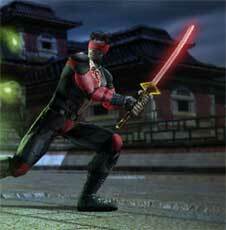 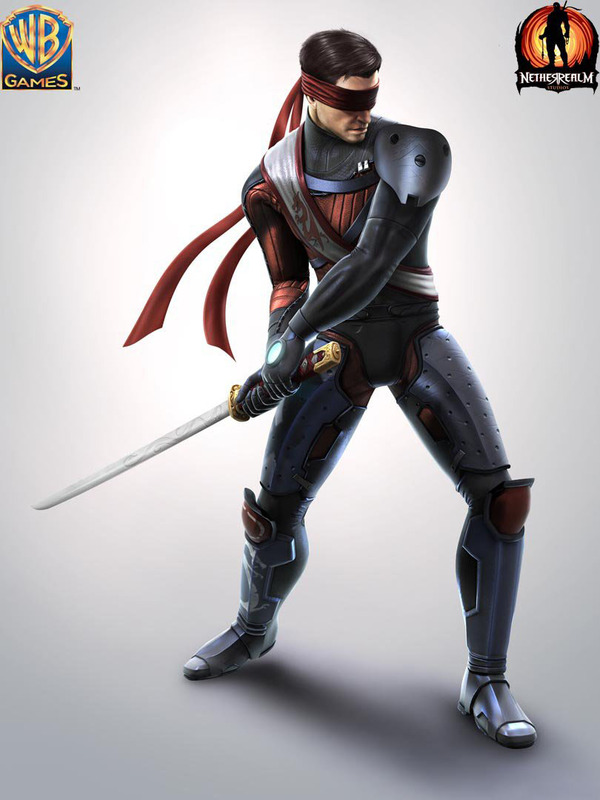 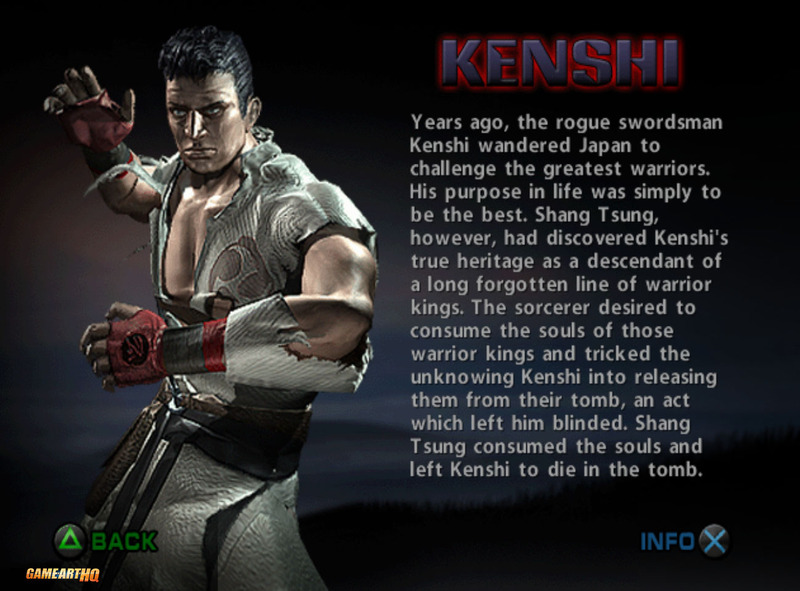 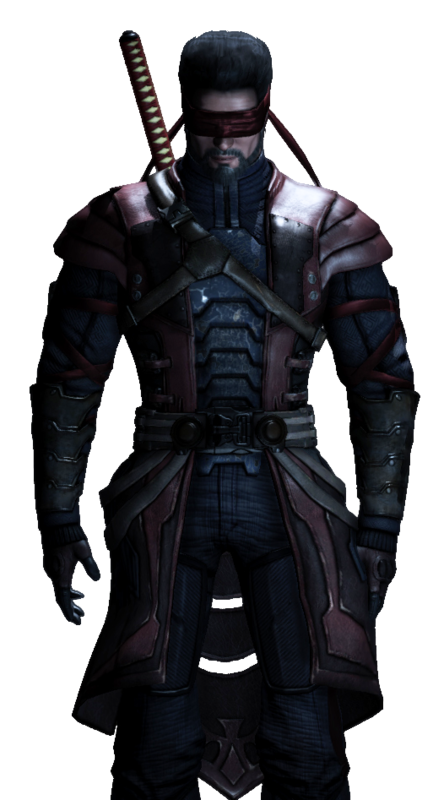 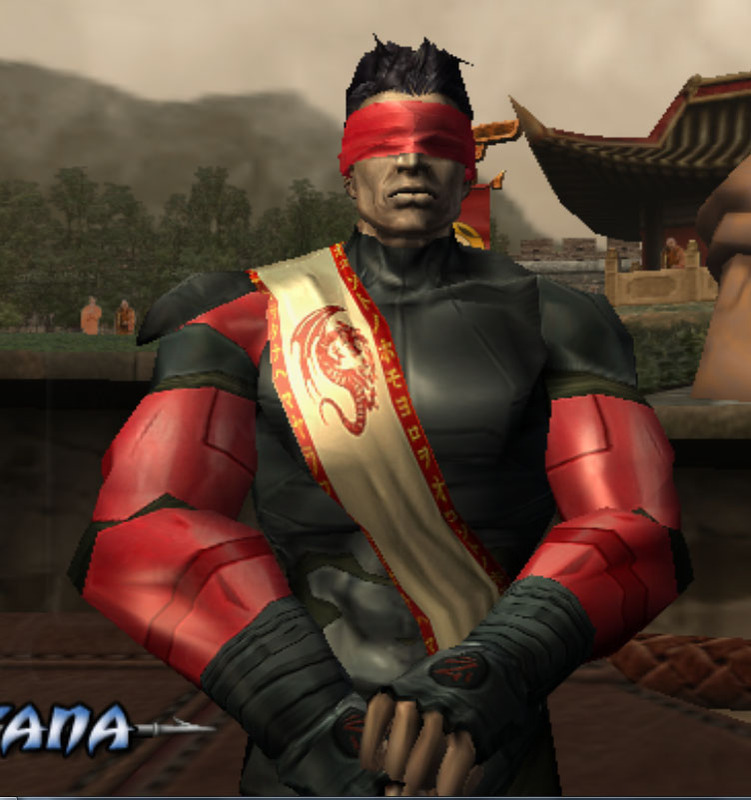 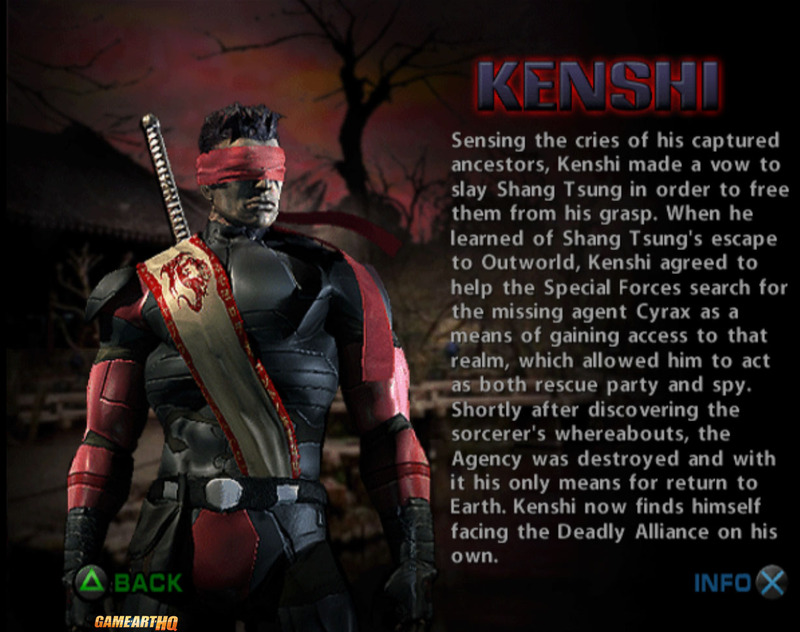 Kenshi’s next playable appearance was as a DLC character in Mortal Kombat 9 (2011). 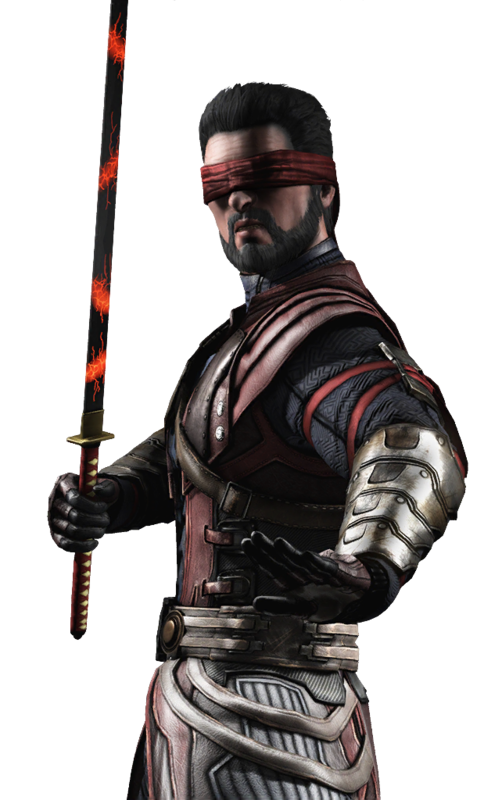 In Mortal Kombat X (2015) he initially playable and one of the protagonists in the game that also introduced his son Takeda Takahashi. 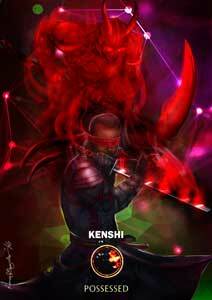 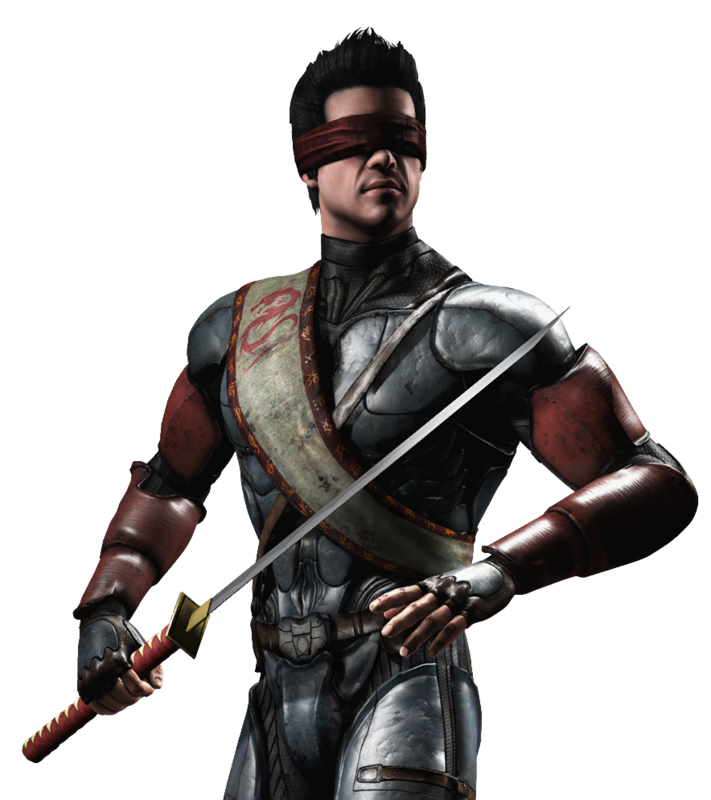 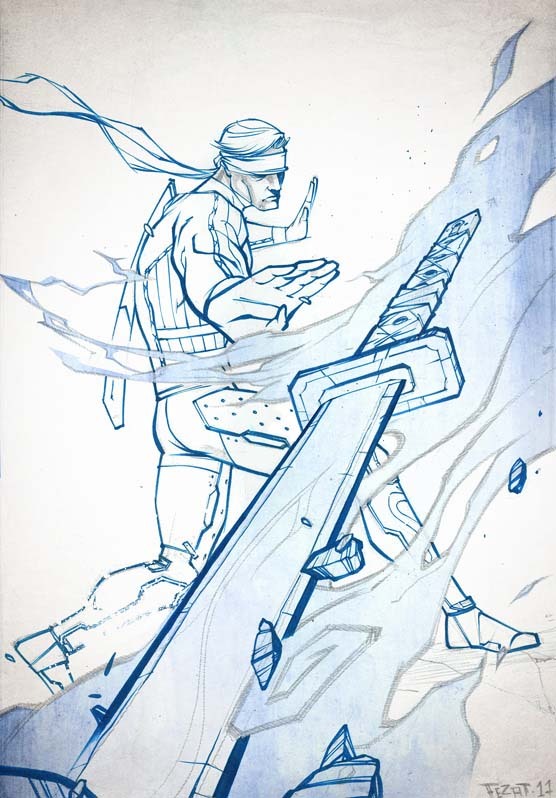 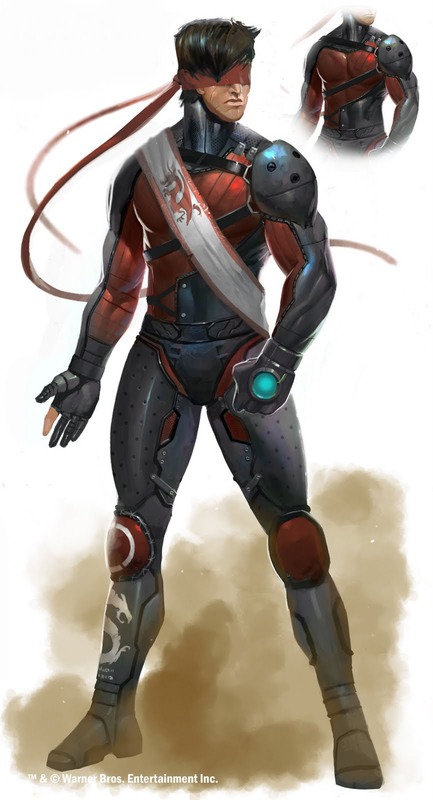 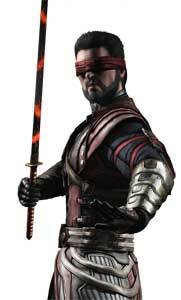 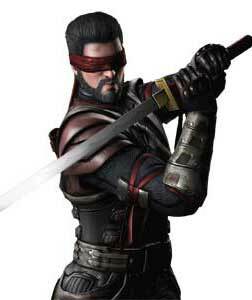 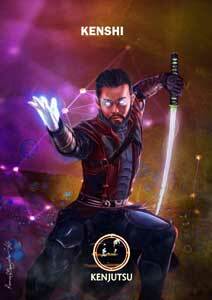 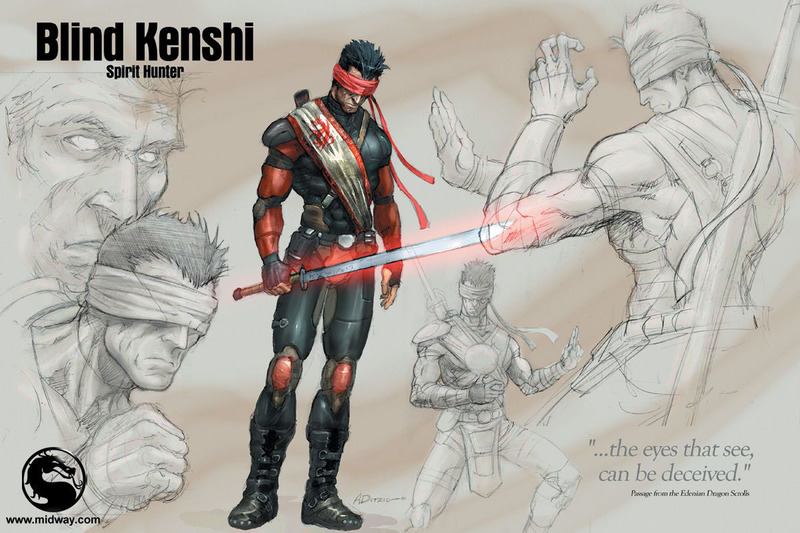 Kenshi has telepathic and telekinetic abilities he can use in Mortal Kombat to throw his opponent in the air as example, he also fights with the Japanese Sword, the Katana. 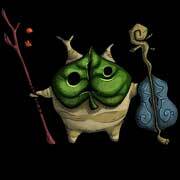 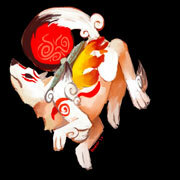 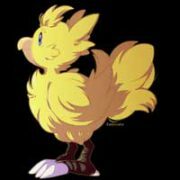 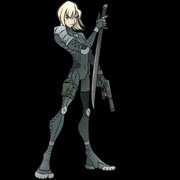 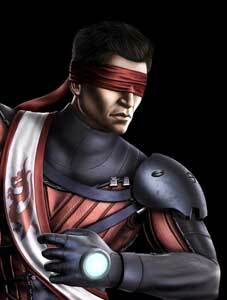 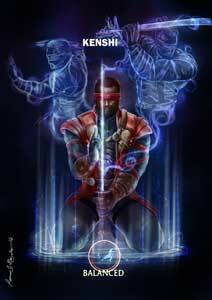 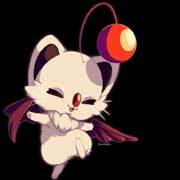 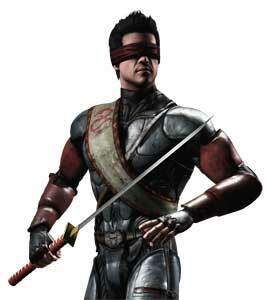 Since his debut in MKDA, Kenshi is completely blind.